Six movies from Iranian filmmakers will be competing in the 42nd Annual Atlanta Film Festival in the United States. 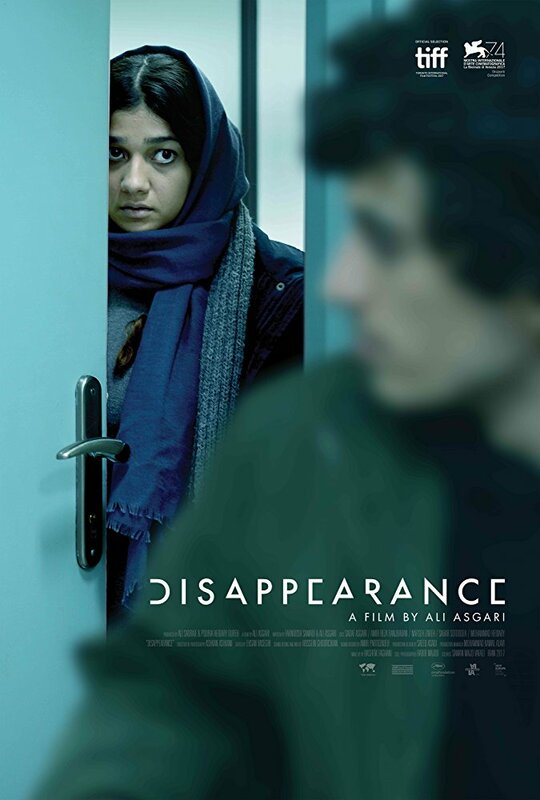 "Disappearance" directed by Ali Asgari will be screened in the Narrative Features section, while five other films will compete in the shorts section. The short films competing at the festival are "Lunch Time" by Alireza Qasemi, "To Be" by Farzaneh Omidvarnia, "Highlight" by Shahrzad Dadgar, "White House" by Arastu Mafakheri, and "Retouch" by Kaveh Mazaheri. Filmmaker Ana Asensio, film critic Kimber Myers, and producer Melodie Sisk will judge the films in the Narrative Features category and filmmaker Ebony Blanding, senior curator Ian Durkin, and associate professor of communication Daniel Robin are the members of the jury for short films section. The festival will be held from April 13 to 22.